Surrender my favorite chapter! 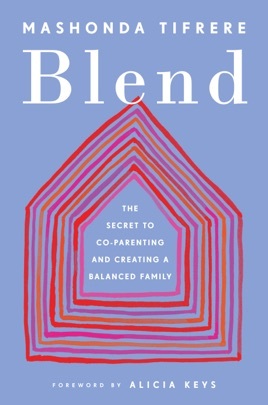 This book came along during a time when I to was in the midst of a breakup, finding myself still feeling stuck going into the third year of the break up, and hoping for the best co parenting advice. Kaseem’s letter had me crying my eyes out! Absolutely loved the book. Hoping to continue to grow and blend for my lil family. Thank you Mashonda! Excellent read...coming from a bonus parent perspective.